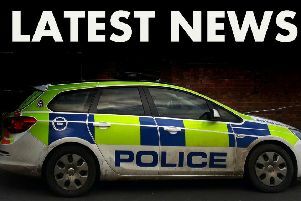 Lincolnshire Police are today (Wednesday) appealing for information on the whereabouts of a wanted man. Daniel Twinn (25), of Monks Road in Lincoln and Pilgrim Avenue in Immingham, is wanted for failing to appear at court. Anyone who has seen Daniel or knows where he is should call Lincolnshire Police on 101.